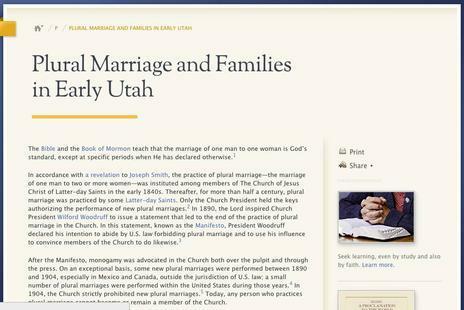 The LDS Church continued enhancing the Gospel Topics pages on its website on Monday, posting one titled "Plural Marriage and Families in Early Utah." The essay addresses plural marriage among Latter-day Saints between 1847 and 1890, when the practice was discontinued after church leaders issued what is known as the Manifesto. 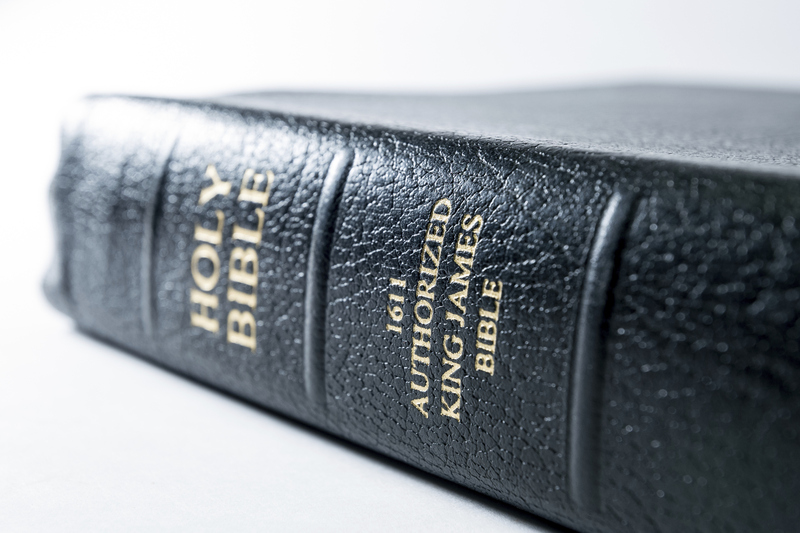 The new Gospel Topics page includes 25 footnotes, several citing research done by outside historians. It also has links to additional information.